Home » Oh so Soreen! Nostalgia caution… this one is set to send those tastebuds into overdrive. 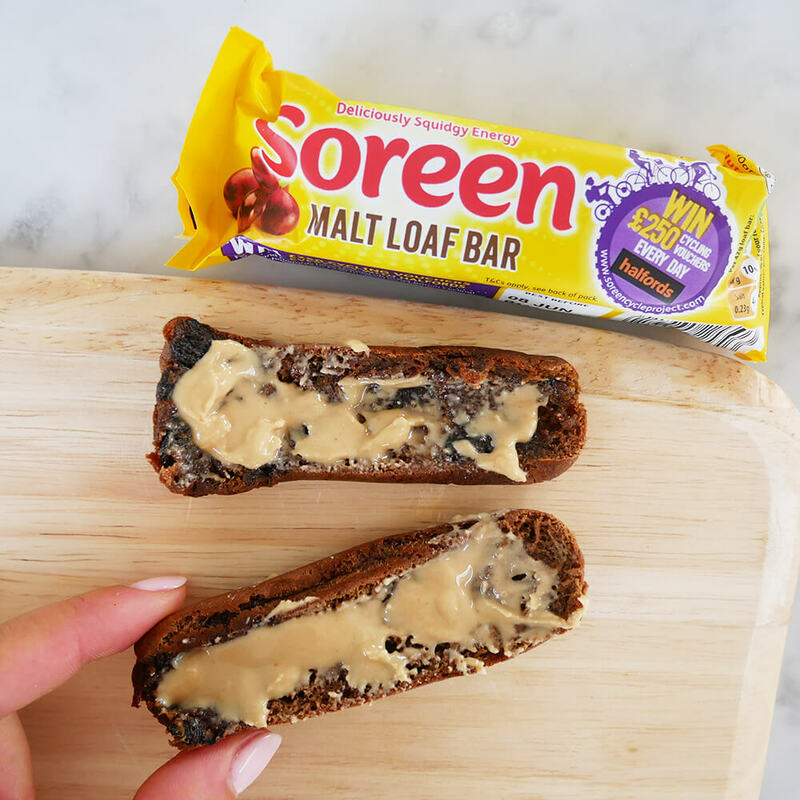 You’re not imagining it, that is that familiar yellow packet packed full of sweet Soreen bready goodness. It was a meal deal must and a childhood favourite, and it’s now we’re remembering why. 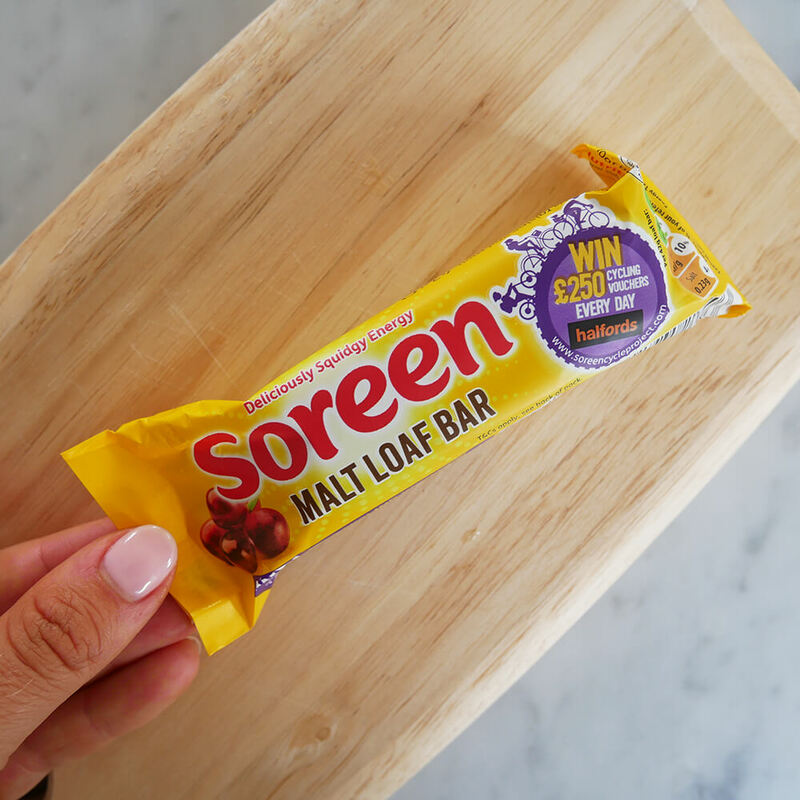 Not only is it TOTALLY delicious, it’s packed full of complex carby goodness, and a simple sugar kick offering instant energy making it the perfect endurance snack. 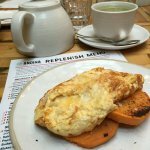 Providing the body with a source of energy in the forms of both slow and fast release carbohydrates means the body can keep ticking over that little bit longer, and hey more miles makes for more smiles… in our case anyway! 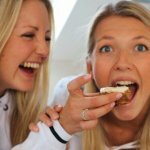 There’s a number of things that contribute to top training snacks in our books. Taste is a given, stomach settling is a must and convenience is a bonus. Soreen makes the most of all three. Taste is top, packed with sweetness from the fruit and texture from the malt. The wholesome, natural ingredients, and complex and simple carb balance makes it kind on the stomach and easy to digest even if you are covering crazy miles, and finally the squishy snack is simple to stuff anywhere making it an on the go must. 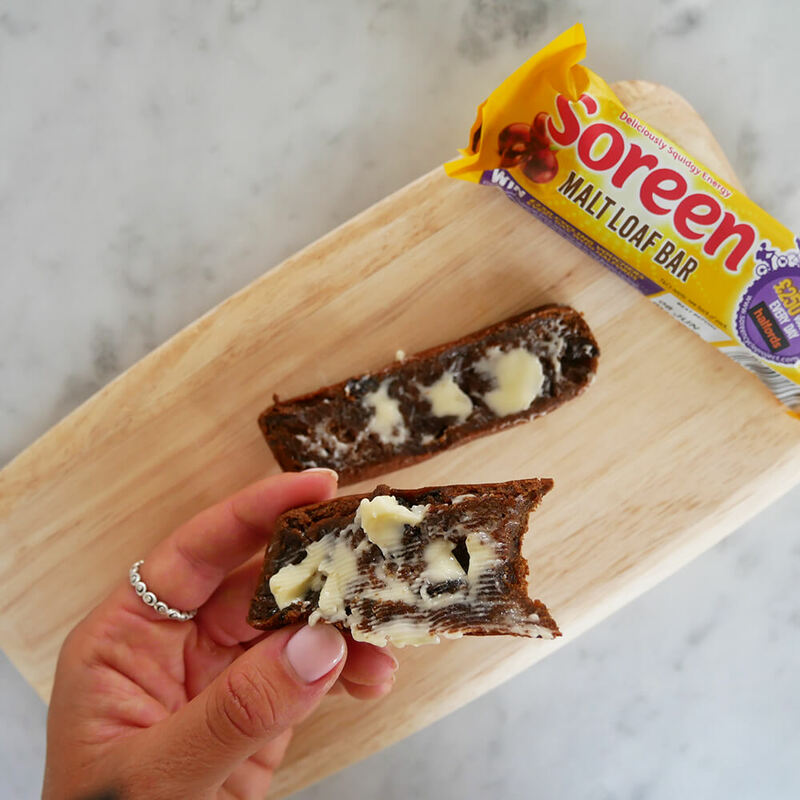 On top of all of this, Soreen hosts more than just a healthy carb source. Nine percent protein from whey and barley wheat gives the body essential amino acids it needs, making it the perfect post training snack too. These essential amino acids help the body to repair and rebuild tissues, which improves recovery time and supports preventing injuries. Macros aside, there’s micros in there too! Malt is a wonderful grain full of benefits including a good dose of Vitamin B, essential for converting the carbs, protein and fat contained in food into energy. Now, that’s the key bit, but we know what you’re all really thinking… how do we eat ours? Well, that of course depends on the craving but generally speaking it’s one of three. 1) Toasted and topped with peanut butter and banana. 2) Sliced and ladened with some damn good butter. 3) Grabbed and go’d, in the easy power packet shown in our picture! Fancy getting your hands on some? Simply click right here!